Earlier this year Erika Vincent from our MIS team was diagnosed with Pancreatic Cancer and given 4 months to live. When she was given her diagnosis she expected that her cancer would be treated as an emergency and that she’d be given treatment fast. But this wasn’t what happened. 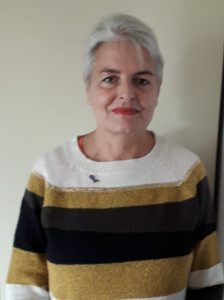 November is Pancreatic Cancer Awareness Month and Erika is heading up an online campaign and petition with Pancreatic Cancer UK. The campaign is to ensure pancreatic cancer is treated within 20 days of diagnosis so that others like her don’t have to fight to get treatment. Erika had a very different treatment experience to Frances even though they were diagnosed within a week of each other, find out more about the differences here. Over 26,000 signatures have been collected in the last two weeks but the aim is for over 50,000 to really get the message heard. 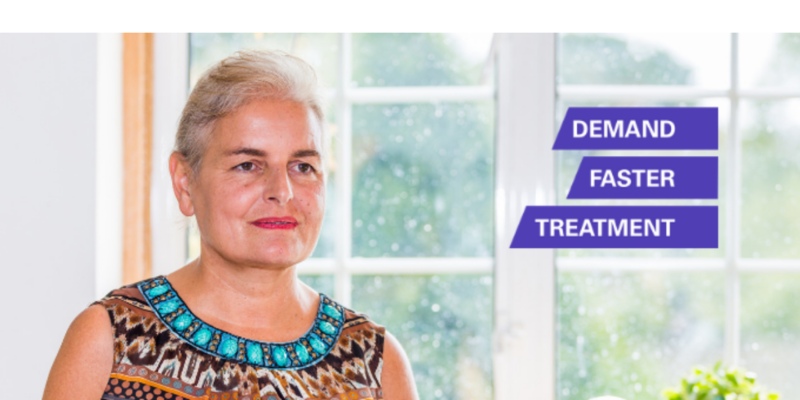 So head over to the Pancreatic Cancer UK website to read the case for faster treatment and sign and share the petition. To keep up to date with this campaign be sure to follow Pancreatic Cancer UK on Facebook and Twitter. 15 of the safest kids apps, that schools can recommend to parents.